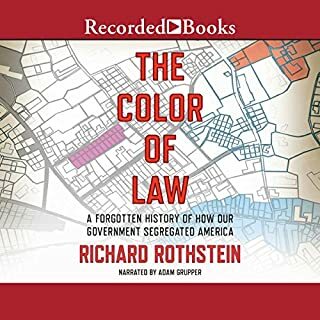 I have reading a lot of books about the history of racial injustice in the US, from slavery to mass incarceration. In terms of thinking about where the US stands today, this book might be the most important of the lot. In my mind, one of the big lessons is that structural racism is boring and buried in details. Topics like mass incarceration are hugely important, but even they fail to account for the widespread disadvantage that black people continue to face in 2018. To my mind, this book shows the big picture. 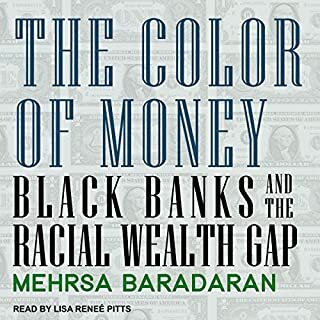 This book shows how black people were systematically held back from making it to middle class status. The writing is clear and precise and focuses on facts and rules and points to how the injustice was implemented. Despite being written in such a neutral voice, I often found myself wanting to crumple over and cry. Just read about the disgusting way that black troops in WWII were treated by their own military AND then were shut out of the GI Bill when they returned. It is sickening. It is truly disgusting. 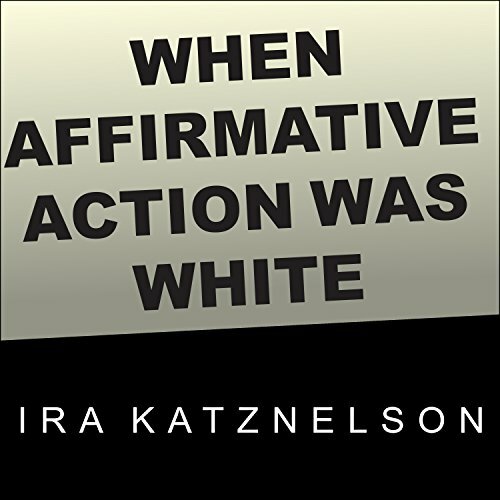 His purpose, to lay out a much stronger case for affirmative action is brilliant...but in some ways understates the implications of the book. To me, the bigger lesson is to understand how much government policy has been used to betray and exploit black people way after slavery. I recommend this book unreservedly. It should be read by every high school student in the country. This is the US - a society where racism is an integral part of the system, not a mere bug in the system. 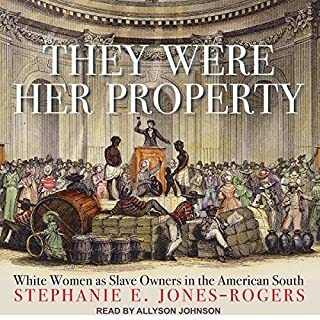 If I had to offer a &quot;criticism&quot; it would be that the book lays almost all the blame for these policies on the South (the Southern Democrats to be specific). That seems to leave out the widespread use of city and state policy in the north to unfairly advantage whites over blacks (e.g. racial covenants in real estate contracts was common in cities like San Francisco). In that sense, the book represents an important tip of a disgusting iceberg. The writing is great. The narrator does a perfect job. Do not hesitate to read this. 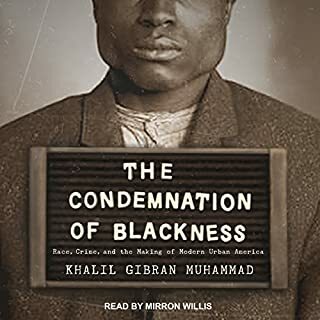 This book talks about the racist US policies that shaped the current state of black Americans in the country. It is an academic look at racism and compehensive on policy issues affecting racism in the US. This book taught me so much. So much history that I never knew existed. An excellent read for everyone. 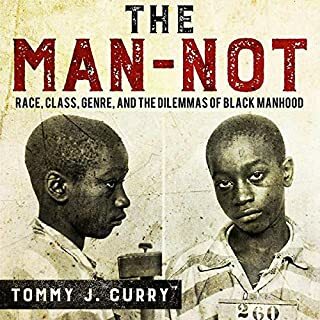 this book should be on everyone's reading list to truly understand what america is to black america. 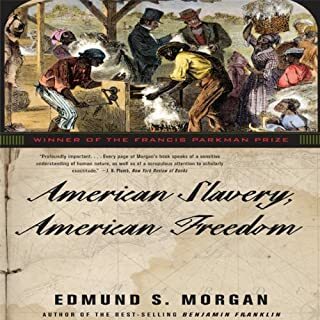 it's not honest that you can read a mainstream book and hear the truth about how the US government treated African Americans or American descendants of slaves(ASOS)! !